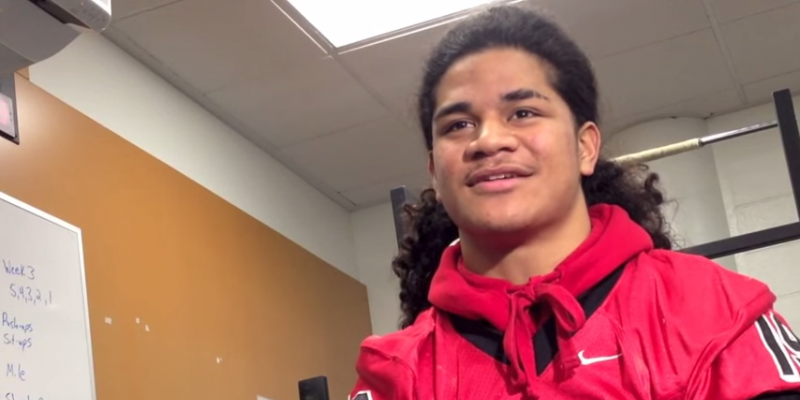 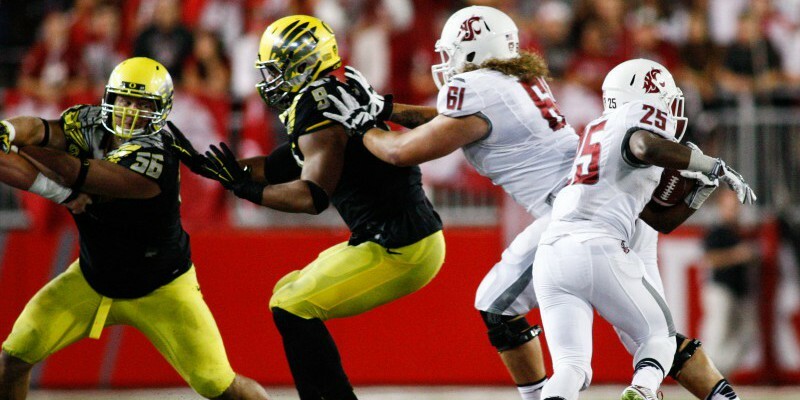 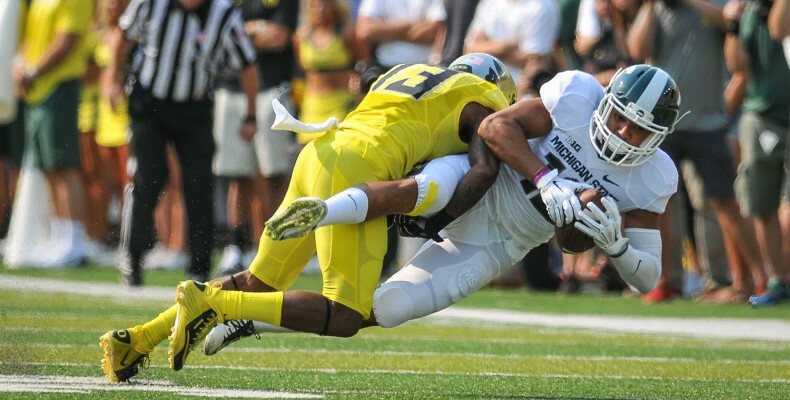 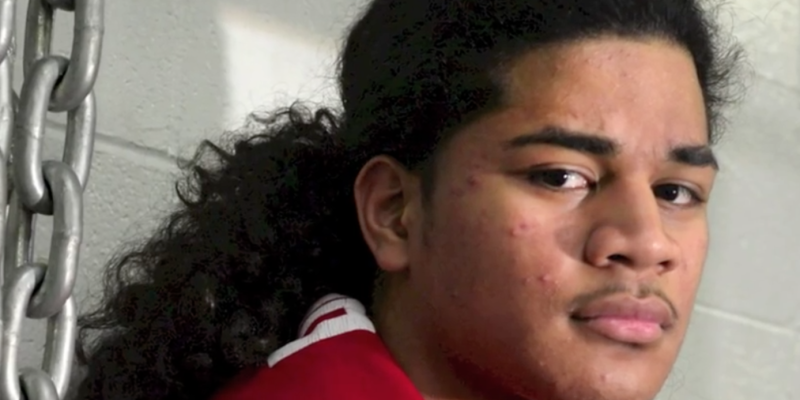 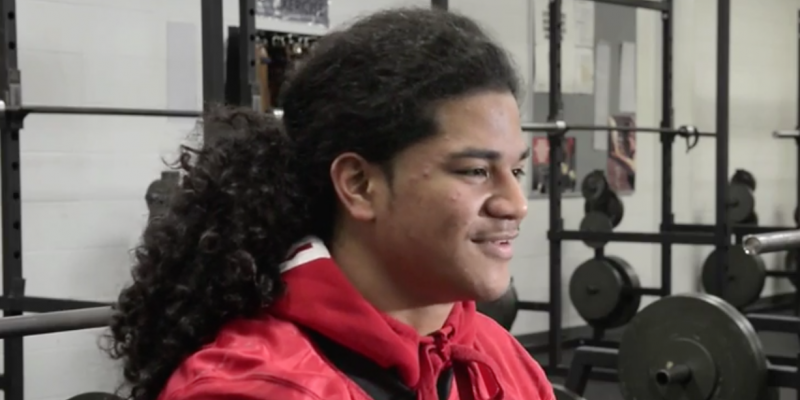 Fotu Leiato – Oregon’s Next Shining Star? 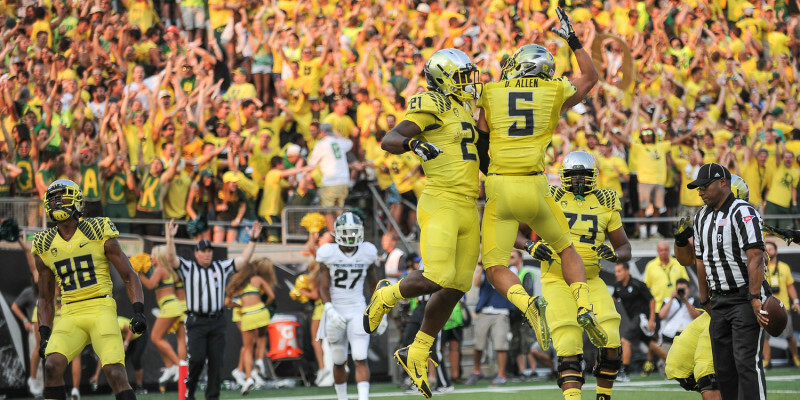 Recruiting Update: Get the Fax Fired Up! 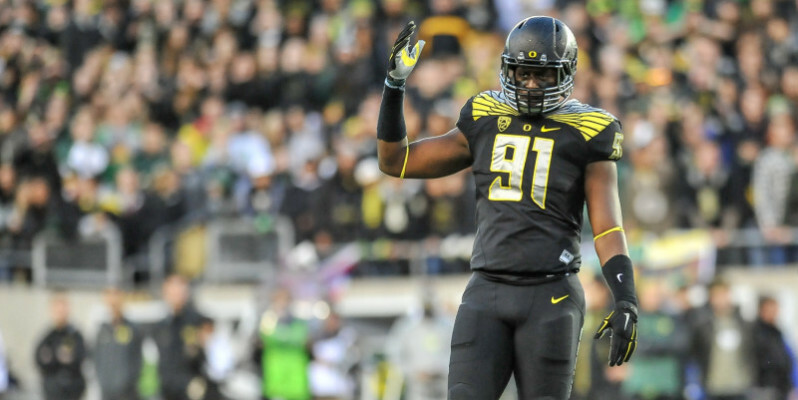 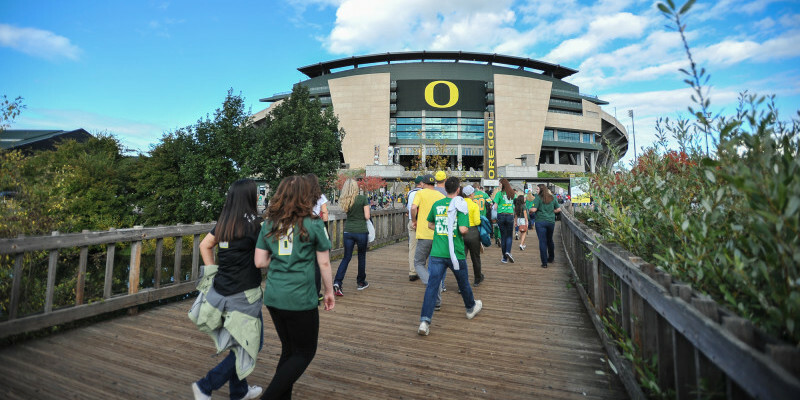 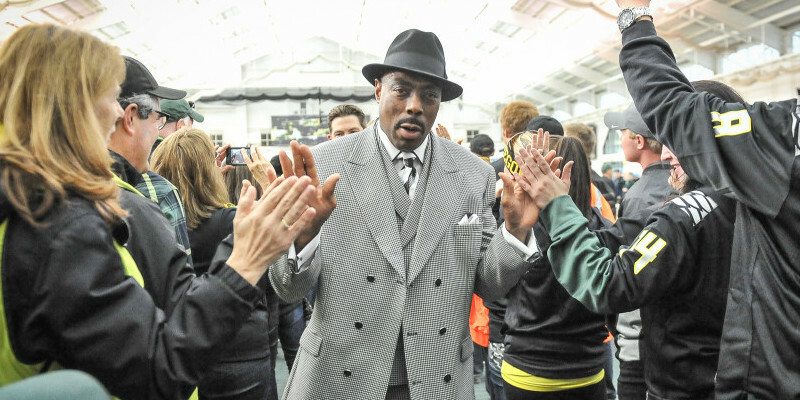 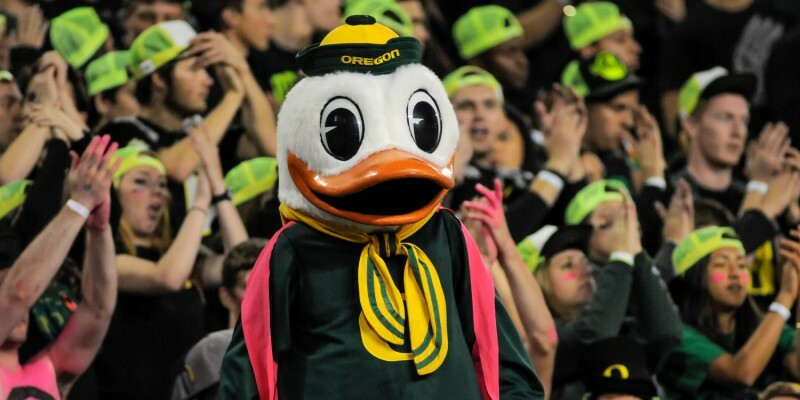 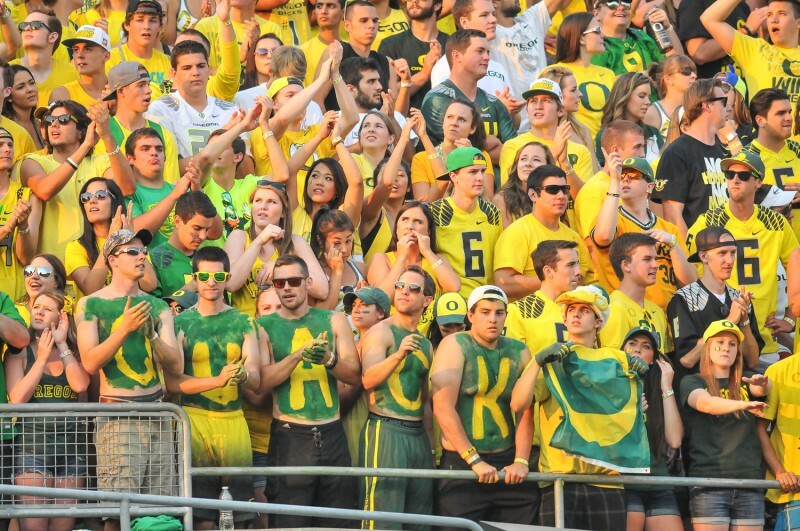 Oregon Football Recruiting: Official Visits Are Getting Tight – Who Gets Them?